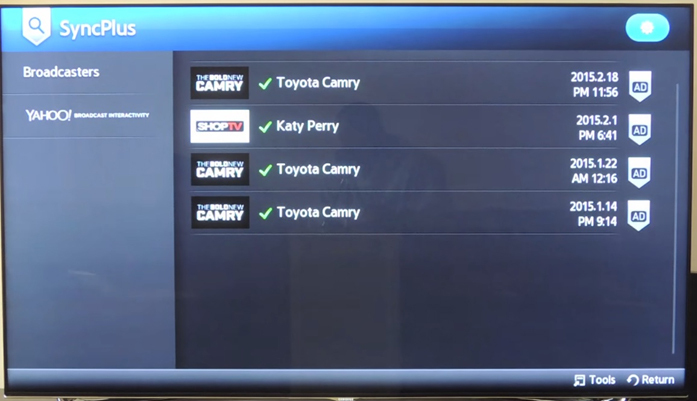 How to Opt-Out interest-based ads on CTV Devices? Opting out of interest-based advertising it totally optional and does not mean you will no longer see advertising on the content or apps. 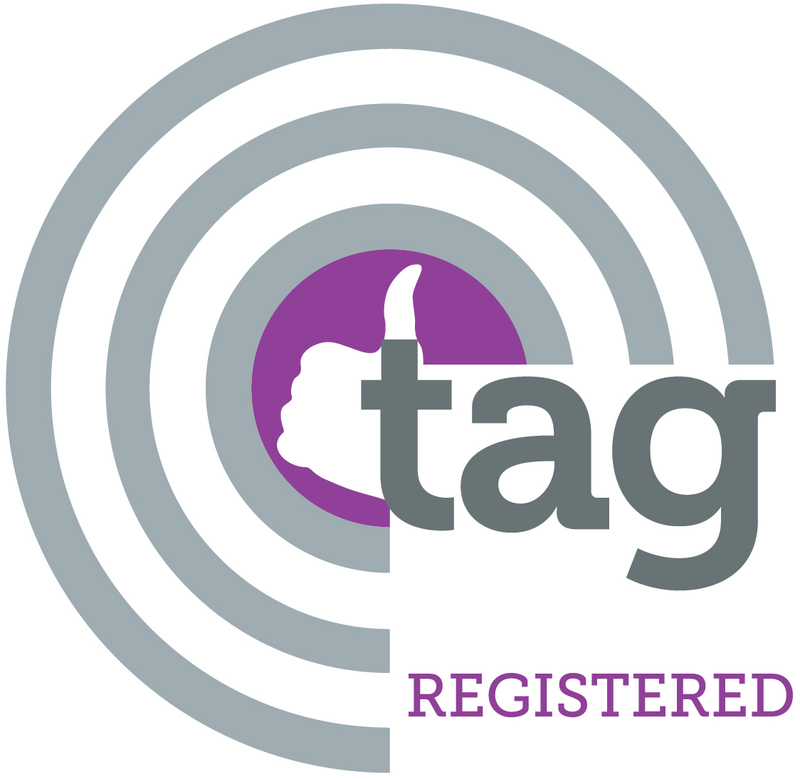 It means that we may not show you ads that have been tailored to your interests. 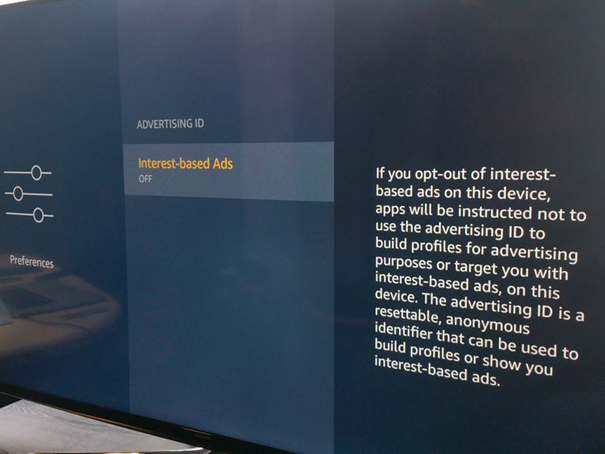 We may block interest-based ads whenever possible but sometimes device settings or browser settings may prevent us to set optout configuration. Go to Privacy >> Advertising. That’s all. You can go back to Home to enjoy your content. 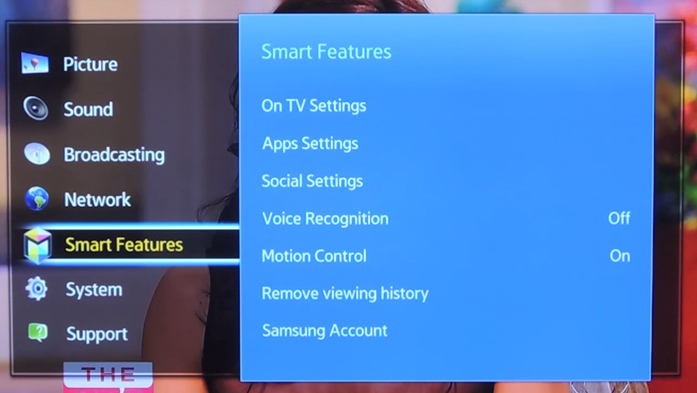 Toggle the option ON or OFF according to your preferences. Then continue using the device as you normally do. Please follow below steps to turn off Chromecast and Chromecast Ultra's collection of usage data and crash reports. 3. 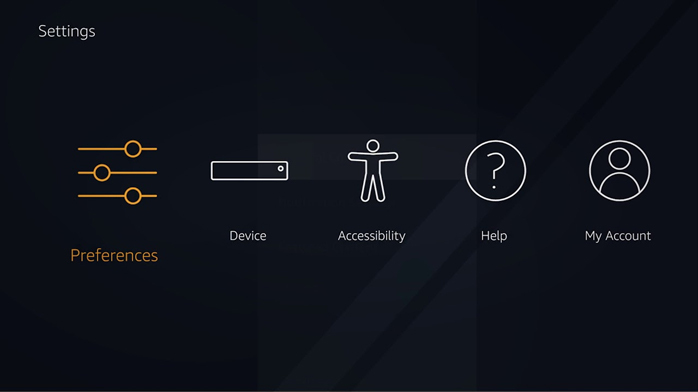 Choose Devices, look for the Chromecast device you want to control and hit the three dots in the upper left of its tile 4. Choose Settings and uncheck the box next to "Send Chromecast device usage data and crash reports to Google." 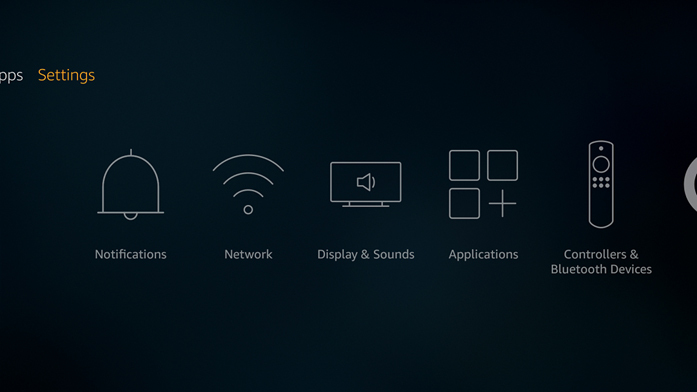 Go to the menu for your Apple TV and select Settings. 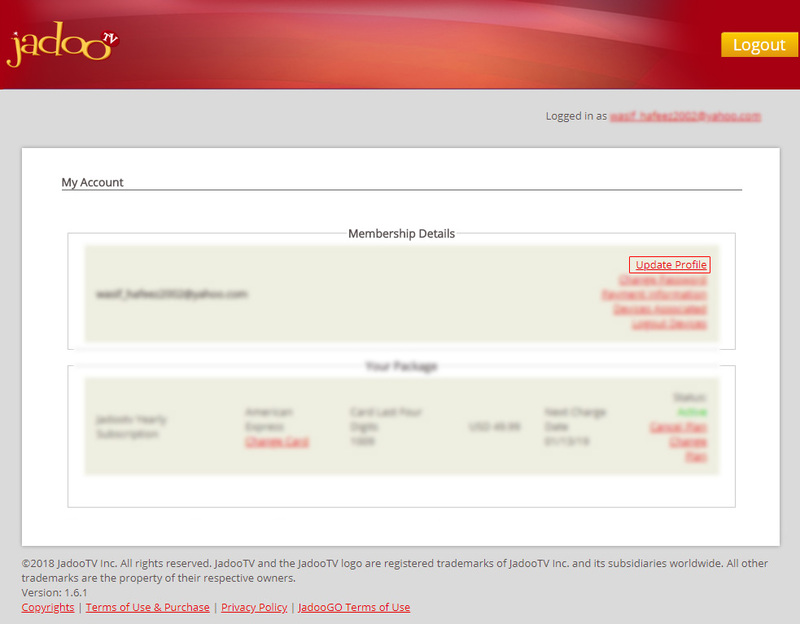 Select the General option from the Settings menu and continue to Privacy option. 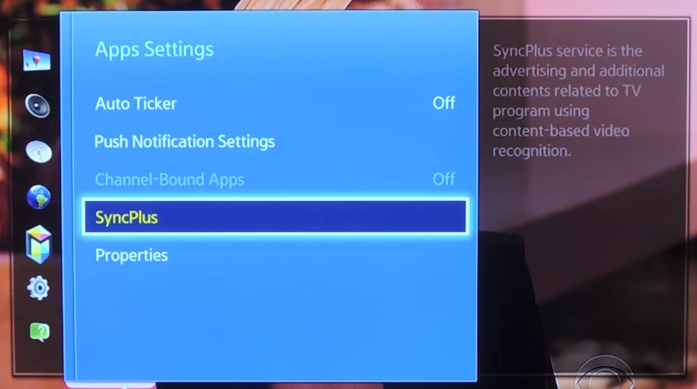 Choose the top option, Limit Ad Tracking. If the function is turned off, turn it on. Then continue using the device as you normally do. 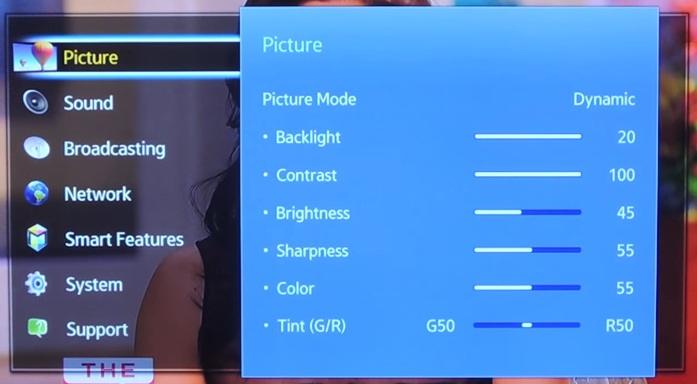 Step 1: Go to Menu option on the device. 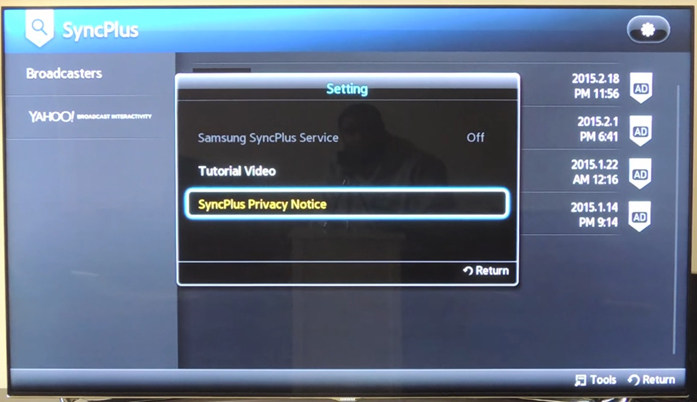 Step 6: Turn off the Samsung SyncPlus Service. Then continue using the device as you normally do. Click on Update Profile link. 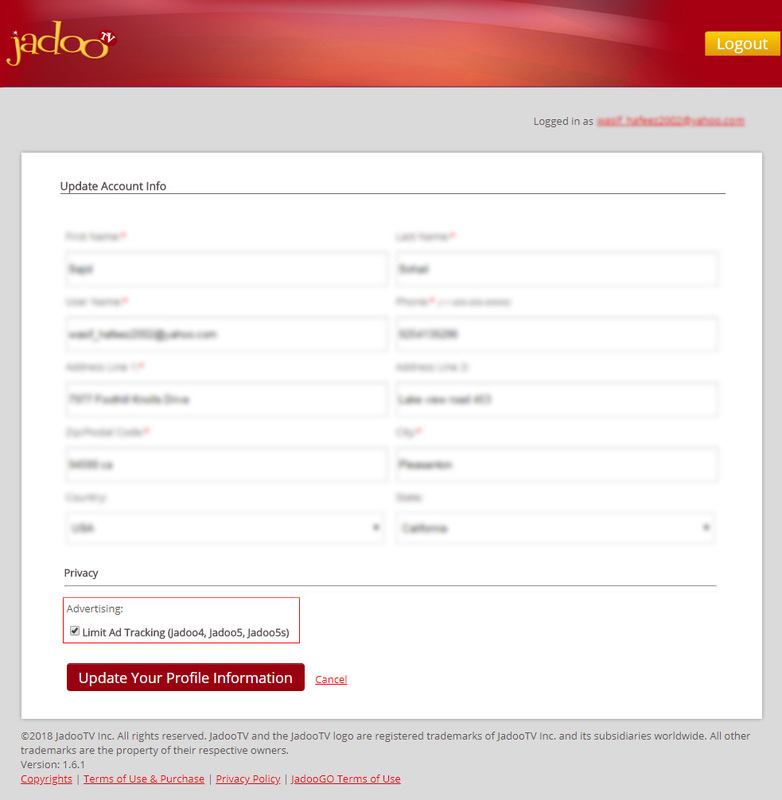 Change setting by Checking the Advertising opt-out option and click on Update Your Profile Information button. 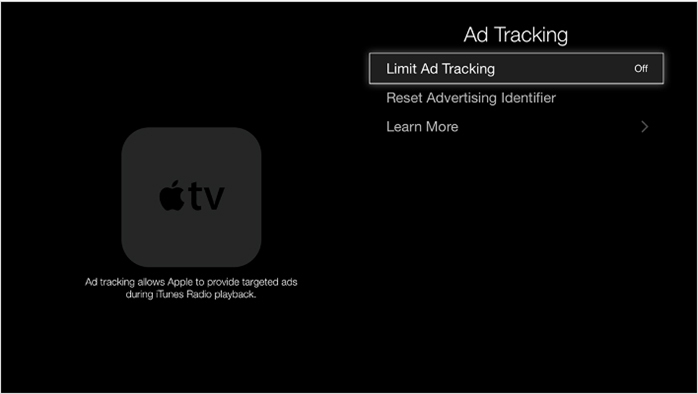 Please note: Limiting the ad tracking feature is totally optional and only pauses the advertisers from reading the very little data of your preferences which may be used to serve you with some of the ads that are tailored for your interest. It does not mean that you will no longer see advertising on the content or apps.